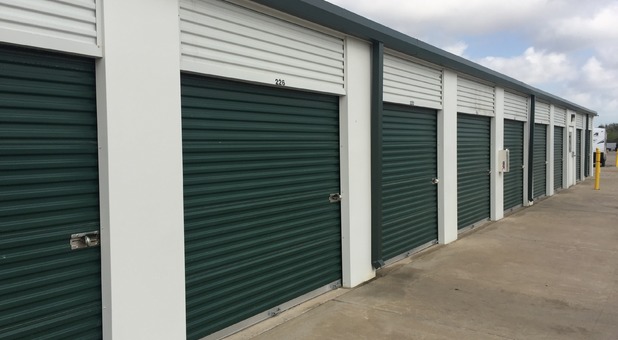 Your next storage project is sure to be a success when you rent from Yorktown Mini Storage! 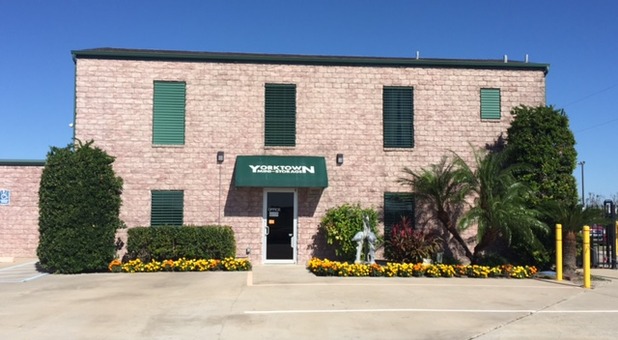 Our facility is located at 6652 Yorktown Blvd in Corpus Christi. 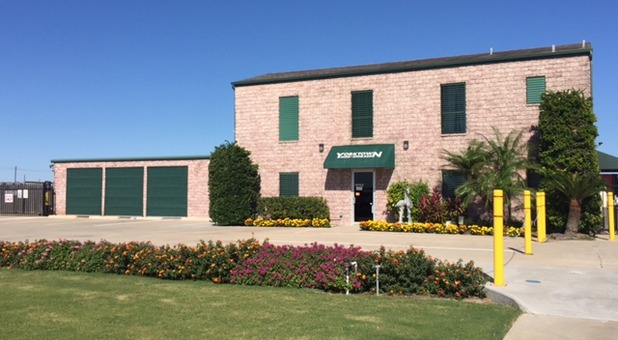 You'll find us near Cimarron Lake Estates, Snap Fitness, Lazy Beach Brewing, Stripes, and Pete's Chicken-N-More. 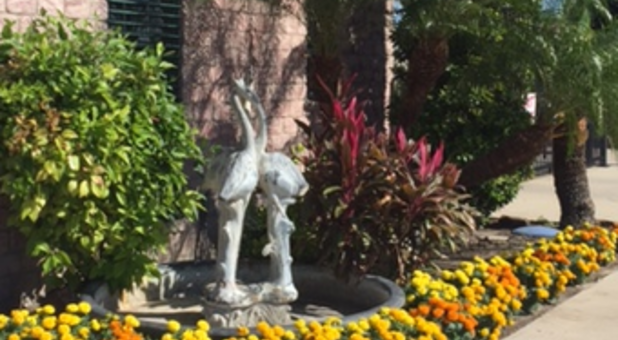 Let us show what we can do to make your life a lot simpler - come see us and let us show you around! 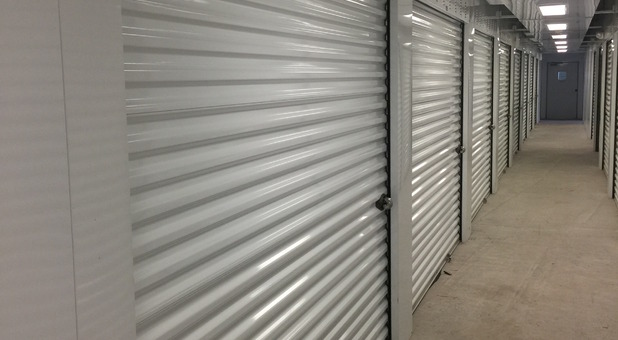 Our storage facility is locally owned and operated, and we aim to ensure that your storage experience is a pleasant one. 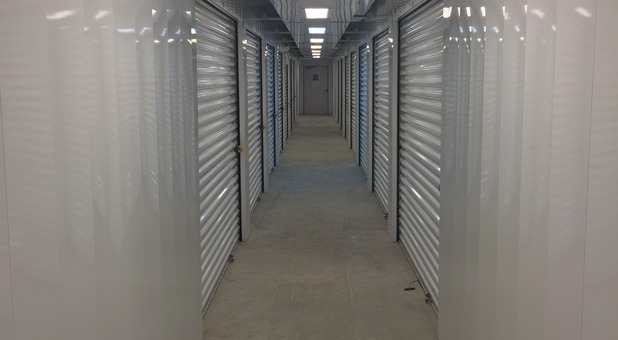 From our temperature controlled storage units to our RV and boat storage options, we're confident that we have exactly what you need for your next storage project at our facility. 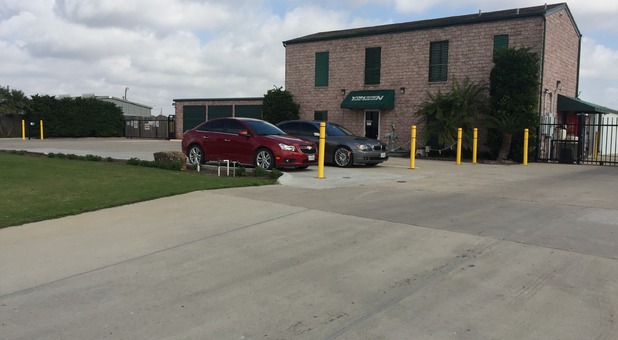 We're proud to provide our customers with the kind of personalized care they deserve. 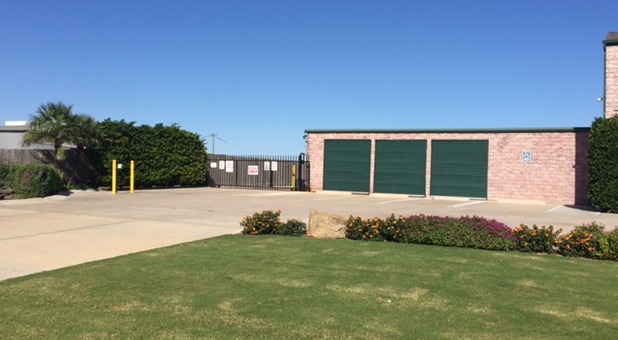 In fact, we're confident you won't find better customer service at any other self storage facility in the area. 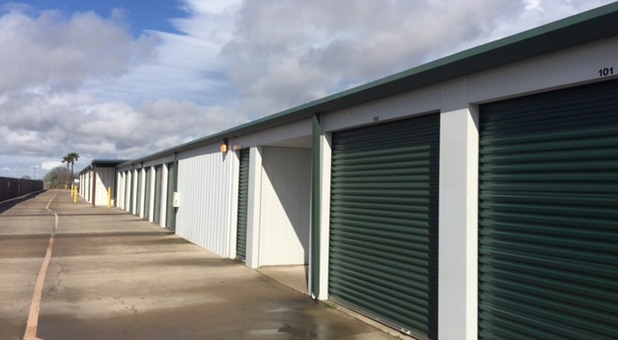 Come visit us - don't wait another day to simplify your life with self storage! These people are great to do business with. Just a great experience every time.